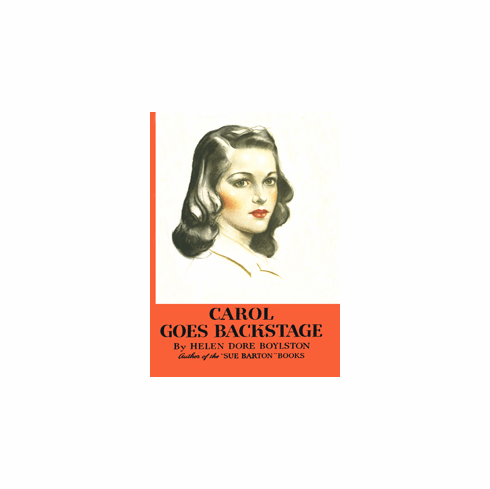 Carol, who tasted her first success in holding an audience in a high-school play, and Julia Gregg, a classmate as stage struck as herself, join Phyllis Marlowe's apprentice group in New York. In this setting, Carol beings to learn about herself as an actress. Phyllis Marlowe's criticism of her first performance is hard to take, but not half as painful as Mike Horodinsky's ruthless verdict. Mike is one member of the apprentice group whom Carol thoroughly dislikes. Their antagonism flames into open warfare when Mike almost succeeds in getting Carol away from the stage altogether. However, when the real test comes, these young students meet it with such ingenuity and perseverance that even Carol and Mike forget their differences in the common bond of the theater.